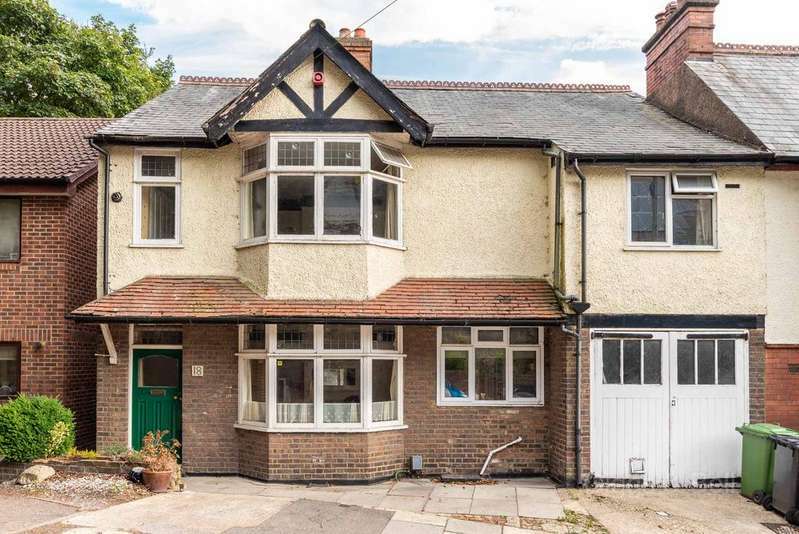 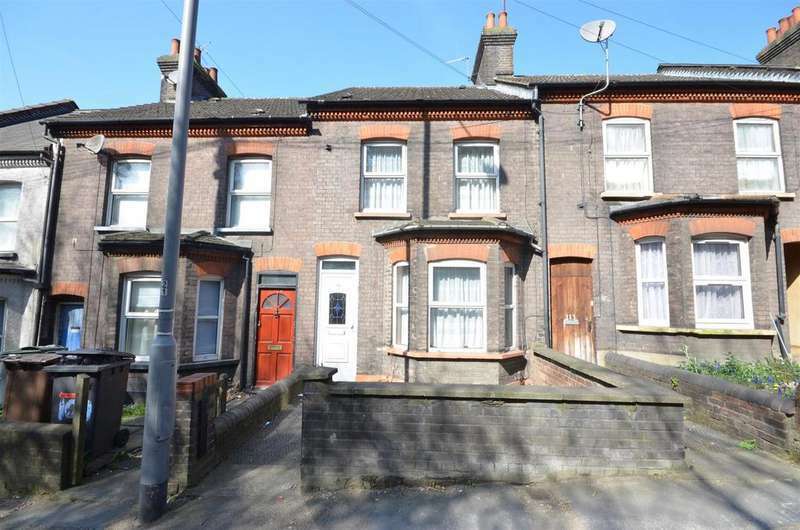 Nothing big comes from thinking small - a rooms adjoining, terraced home of epic proportions located enviably close to the historic luton town and the mainline train station. 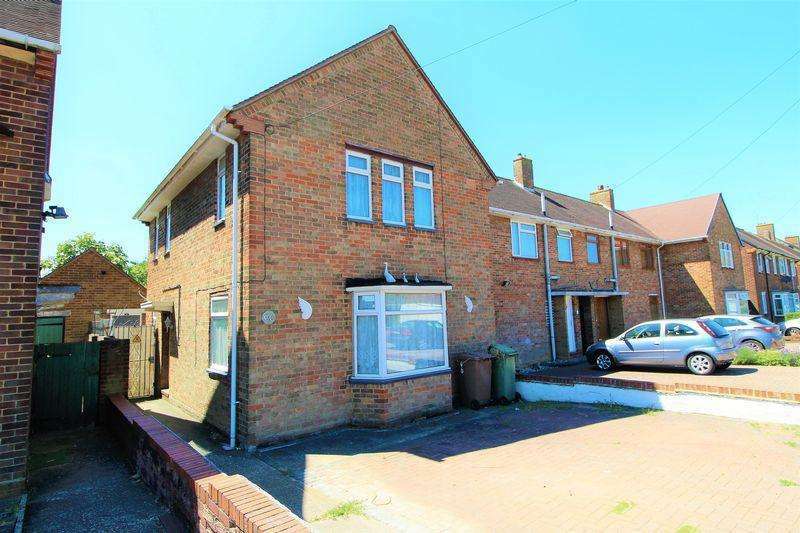 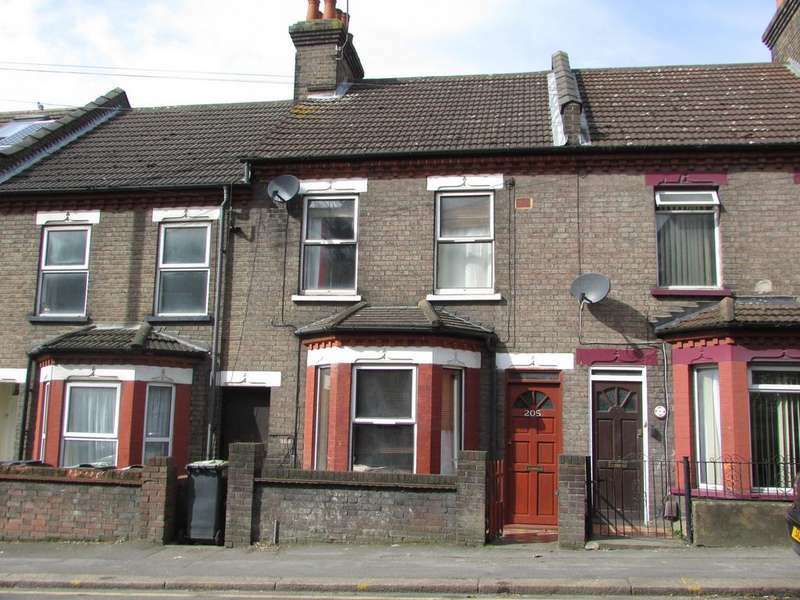 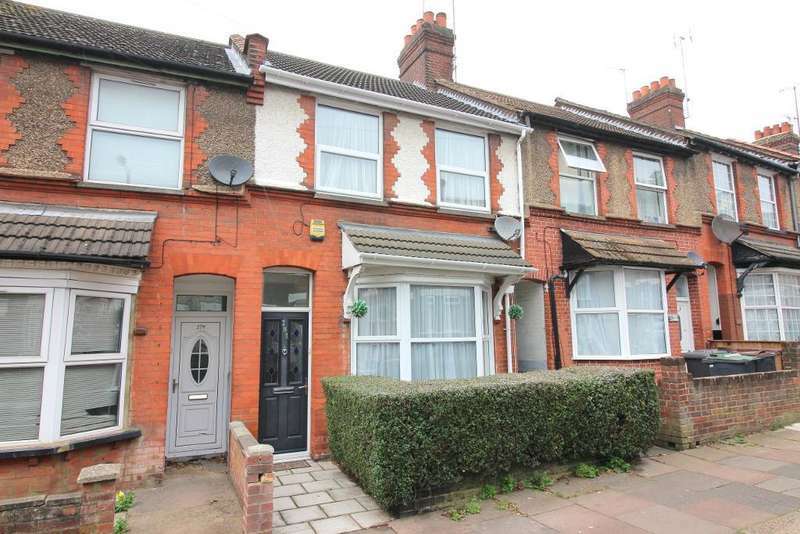 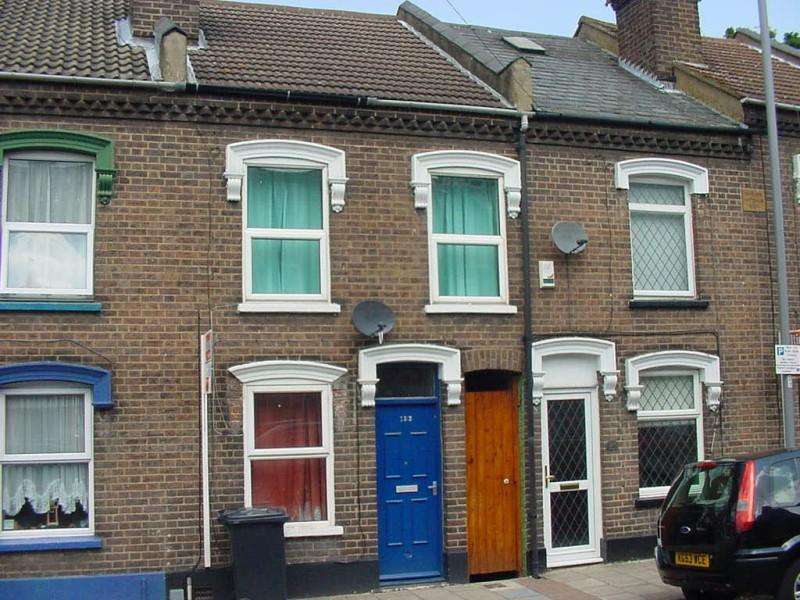 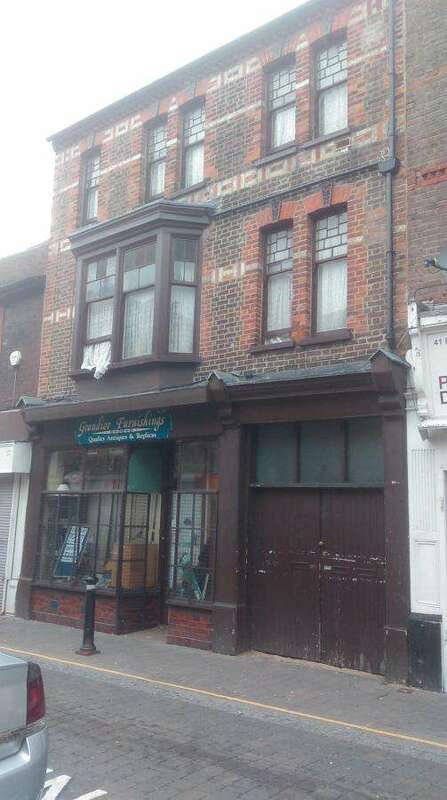 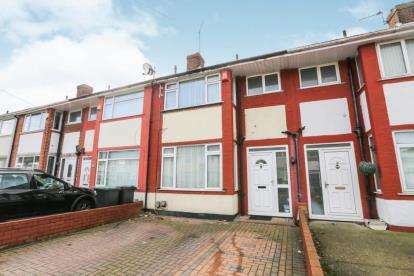 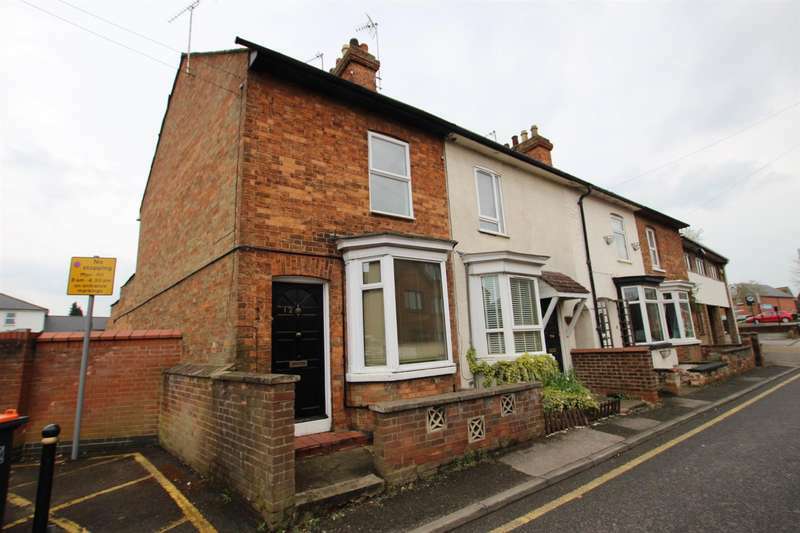 We are pleased to offer this three bedroom mid-terraced property, just a few minutes walk from the town centre. 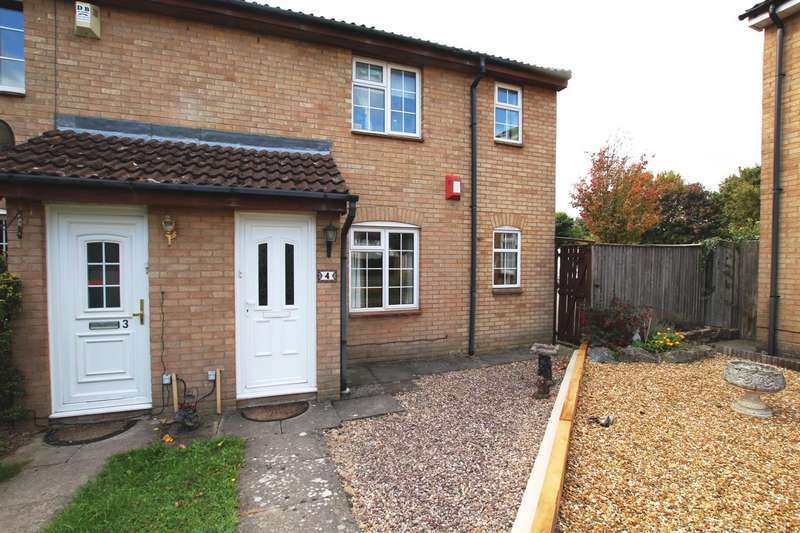 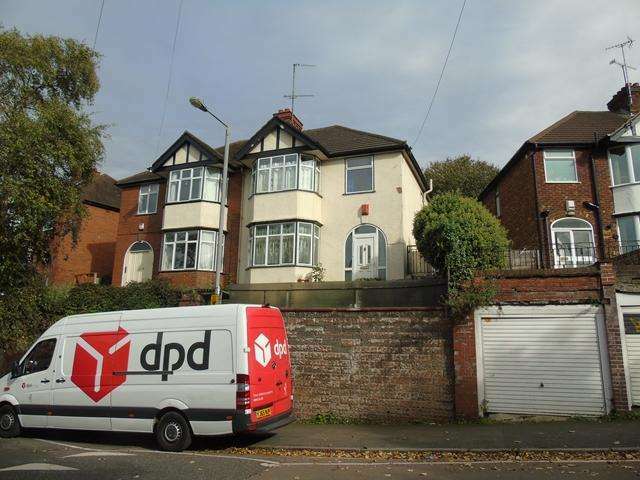 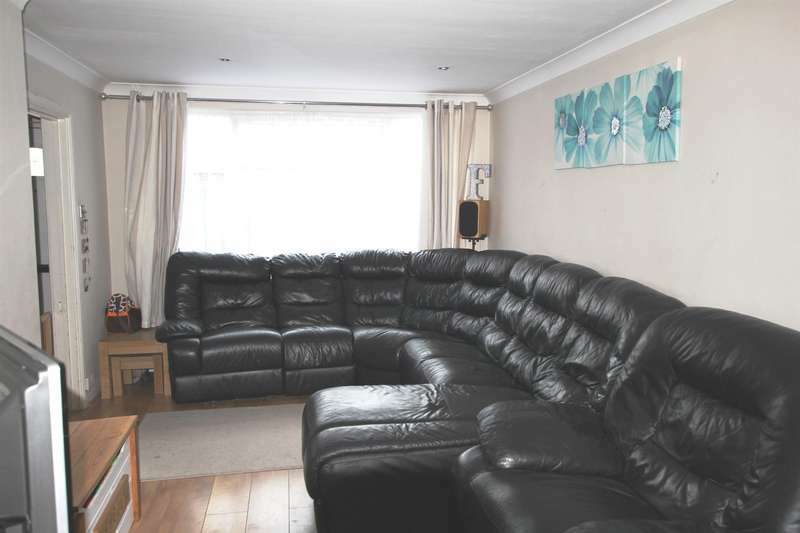 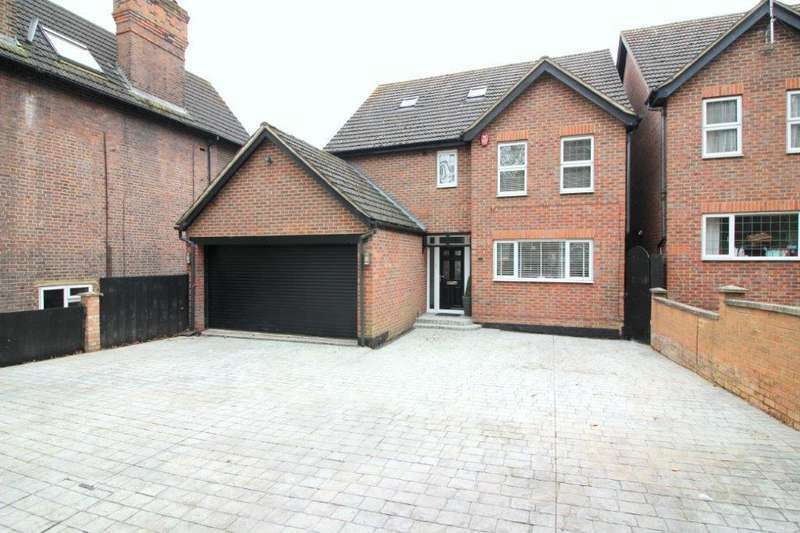 with two reception rooms, shower room and bathroom, viewing is recommended.